Cash Cube Rentals for Corporate Events - Interact Event Productions - Corporate Event Planning at Wholesale Prices! This cash cube is a very popular attraction at corporate events and holiday parties. 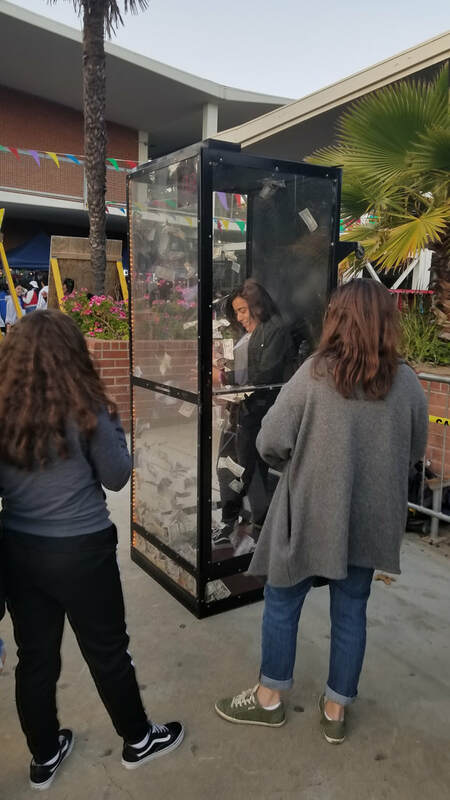 Employees love to step inside for the cash cube madness and try to grab as much money as they can while it's blowing in the air.